200 Hour Yoga Teacher Training is being held at Rishikesh Yog Mandir, Uttarakhand. 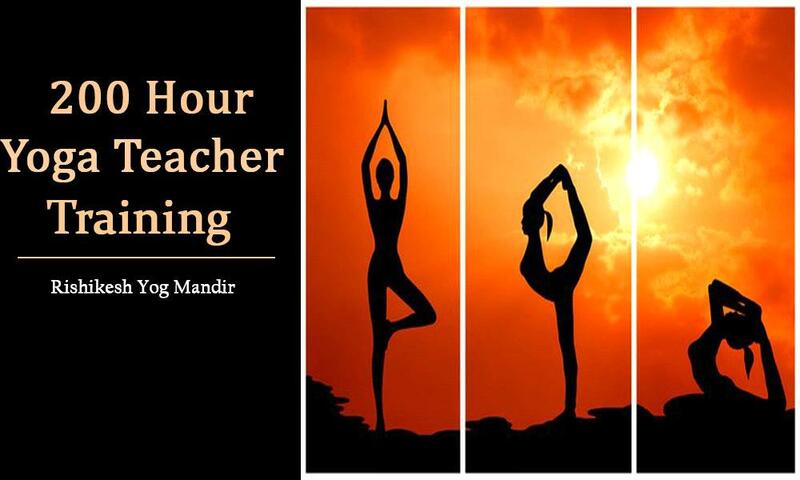 Rishikesh Yog Mandir is offering 200 hour yoga teacher training in Rishikesh. You will get complete information like physical yoga, breathing techniques, meditation, healing techniques, Yoga Nidra, and philosophies as well. For more details, you can contact us at 07017276754 or at yogmandirrishikesh99@gmail.com.